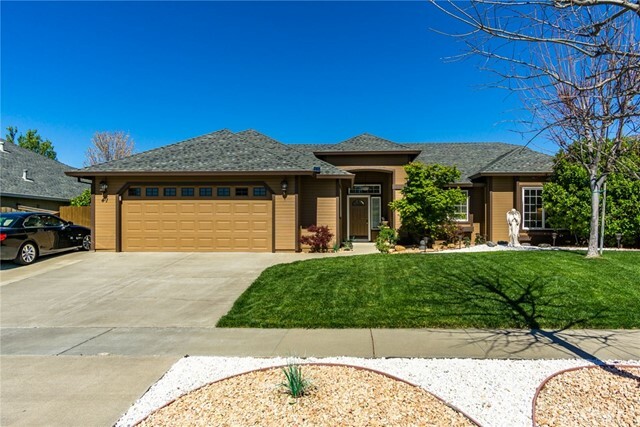 Listing courtesy of Heather DeLuca from Century 21 Select Real Estate, Inc. 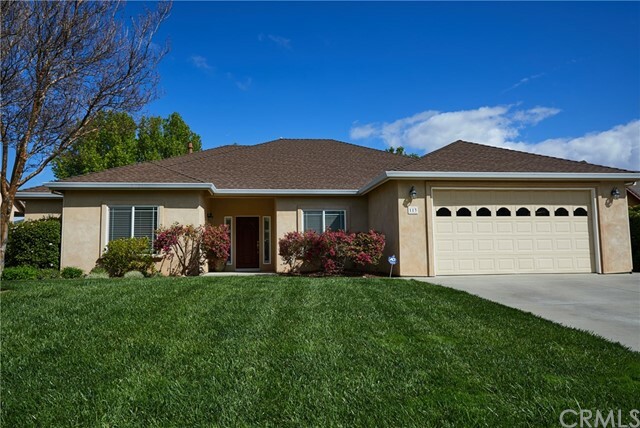 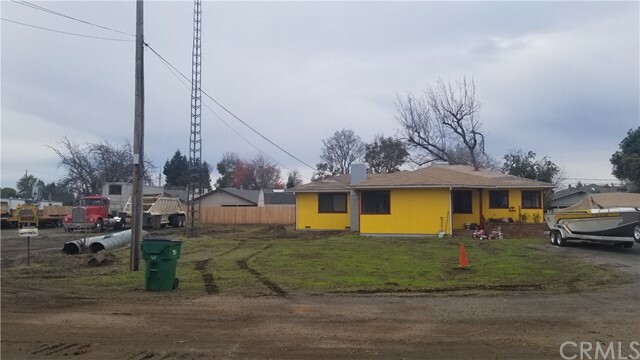 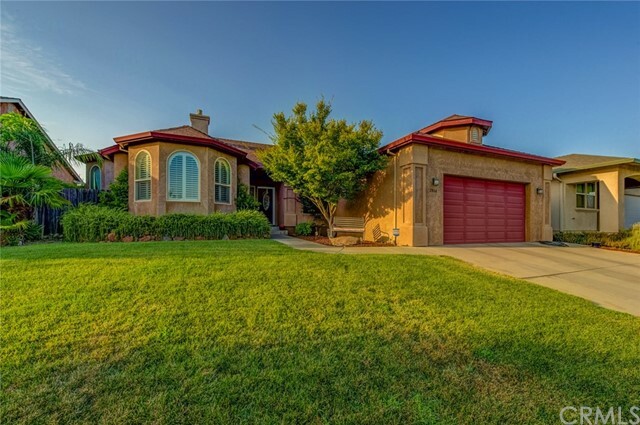 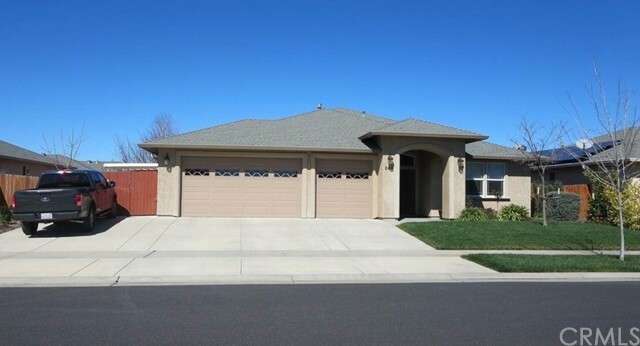 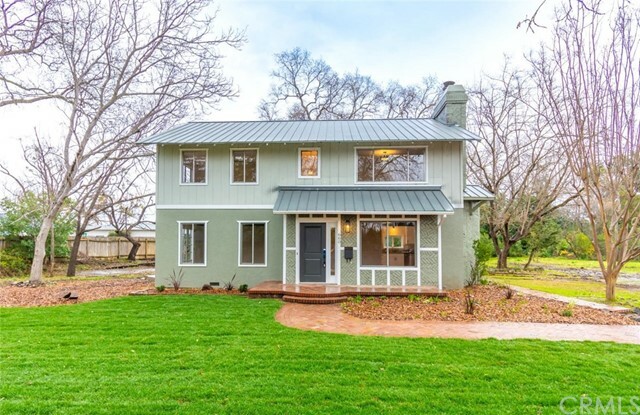 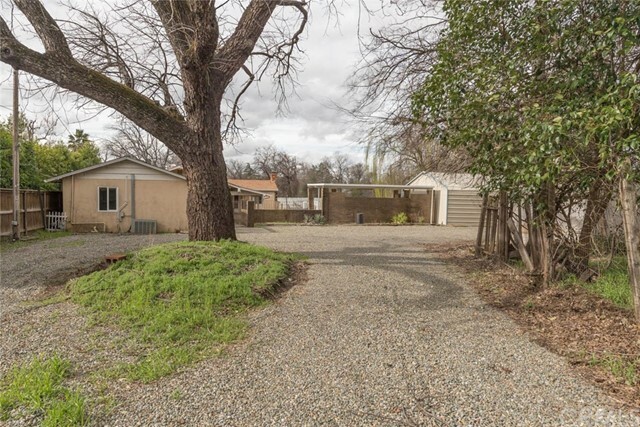 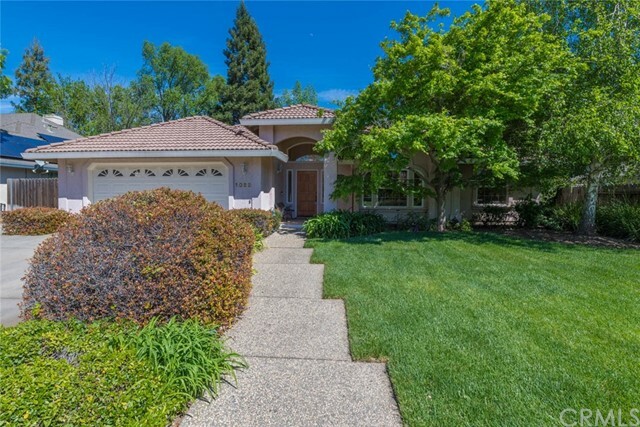 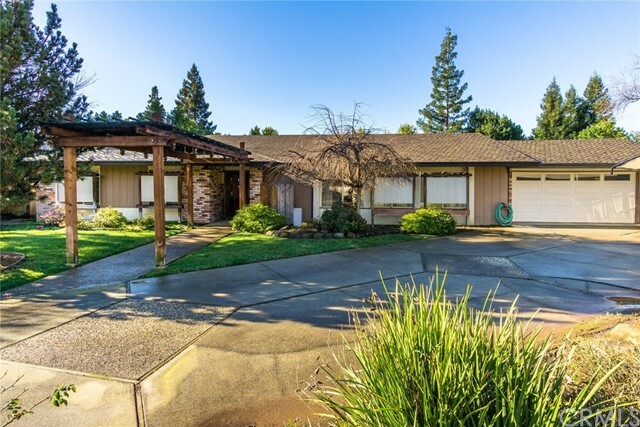 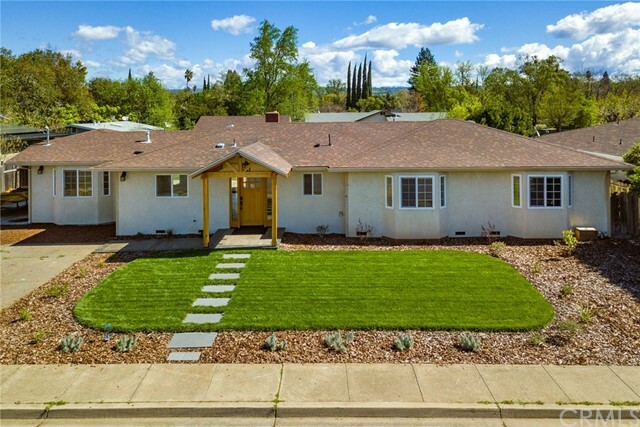 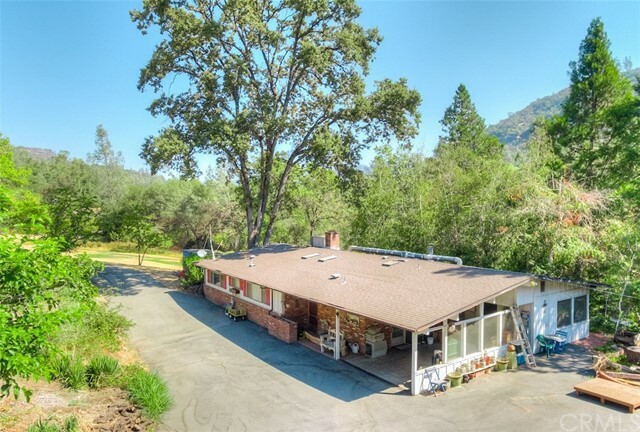 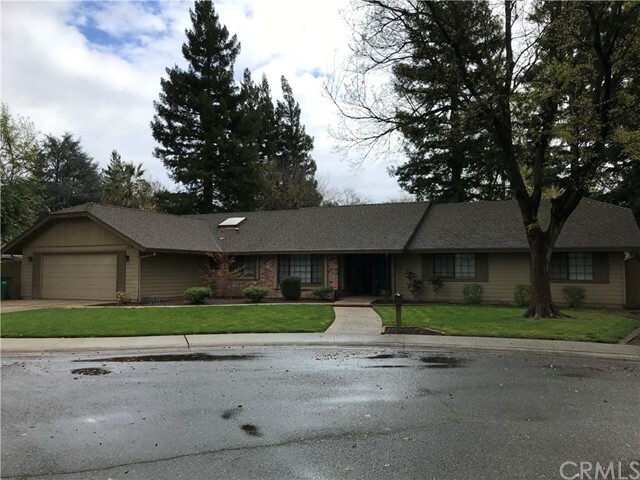 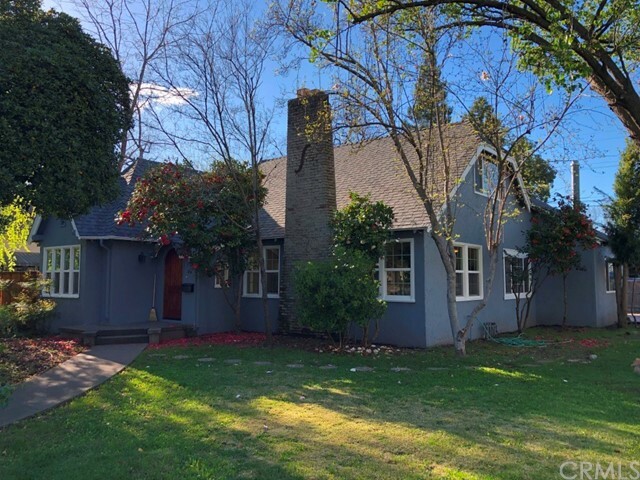 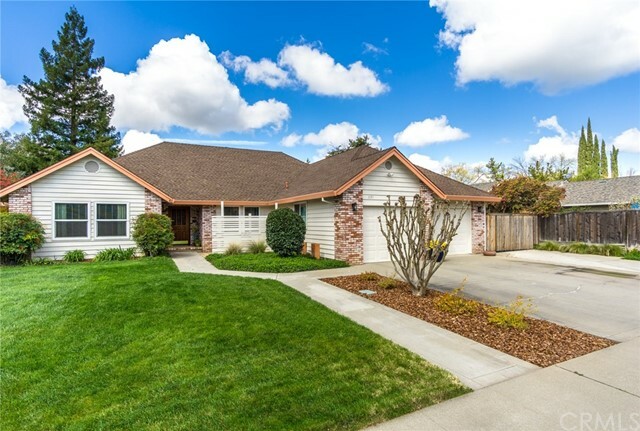 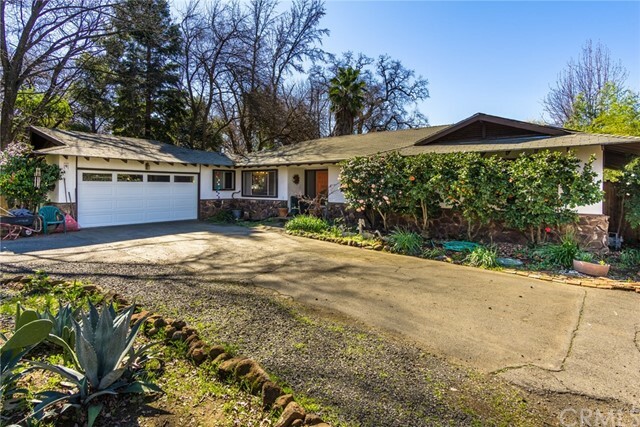 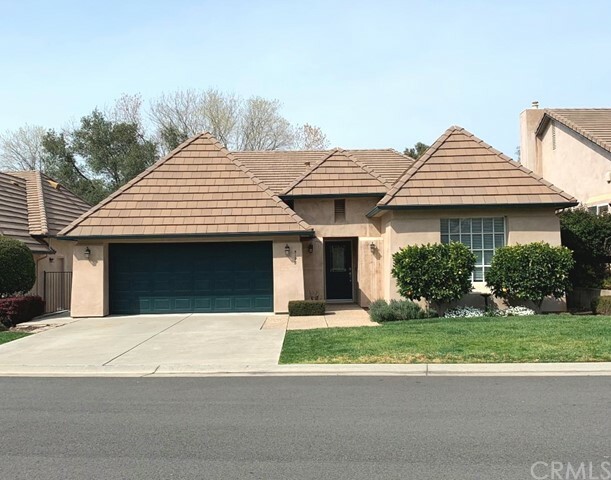 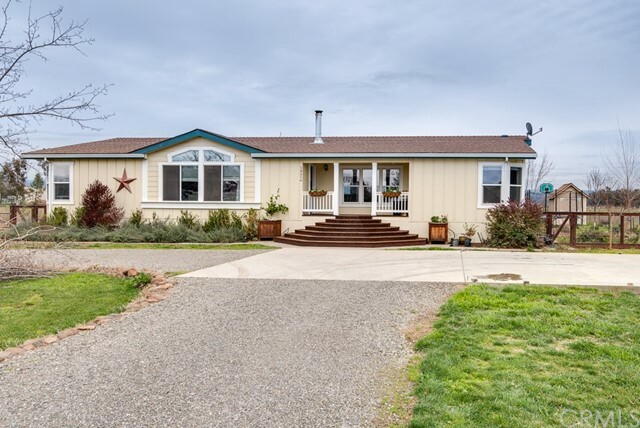 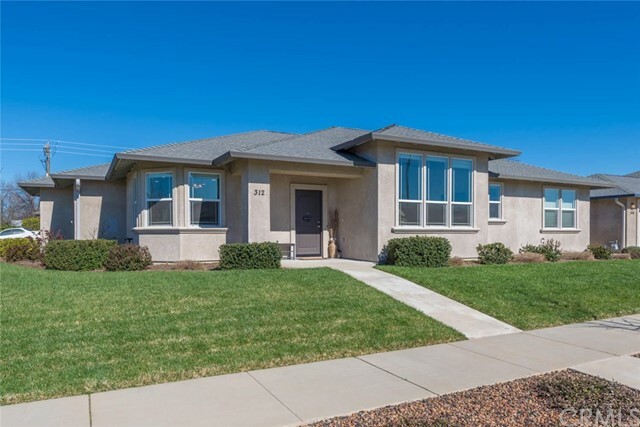 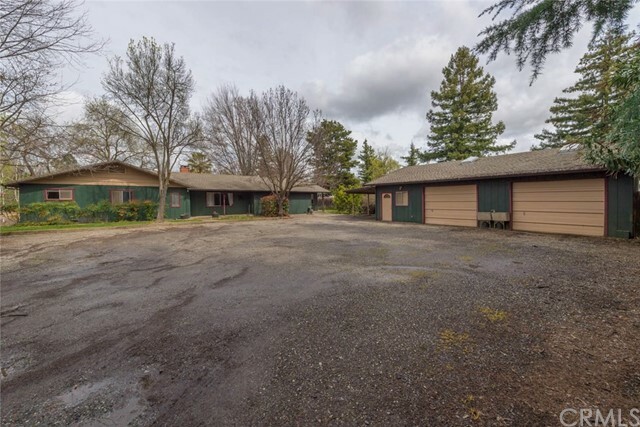 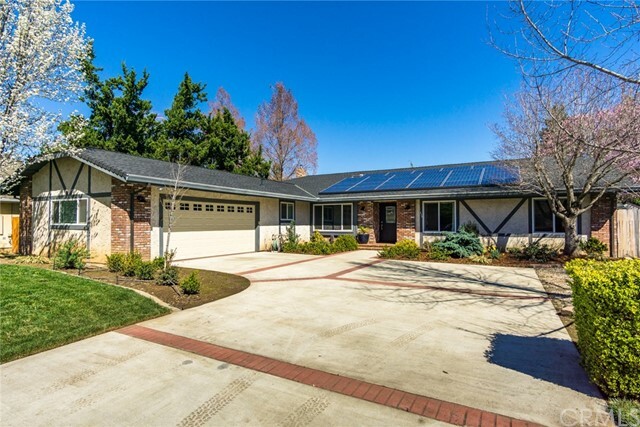 Listing courtesy of James Eklund from eXp Realty of California, Inc.
GREAT LOCATION close to Bidwell Park! 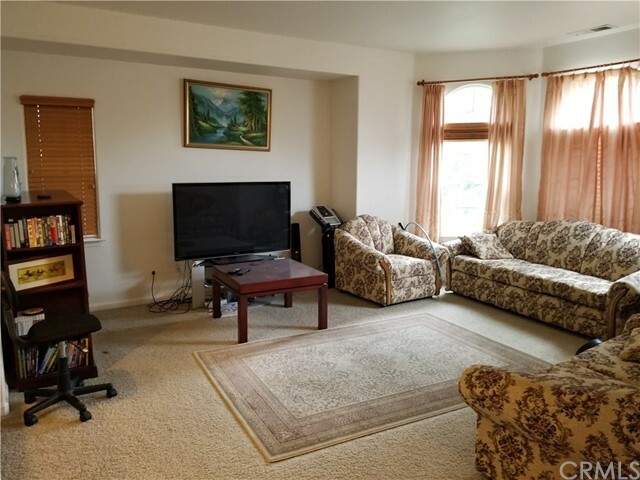 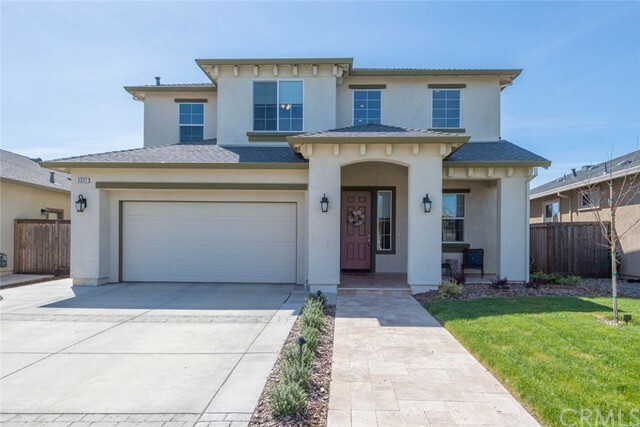 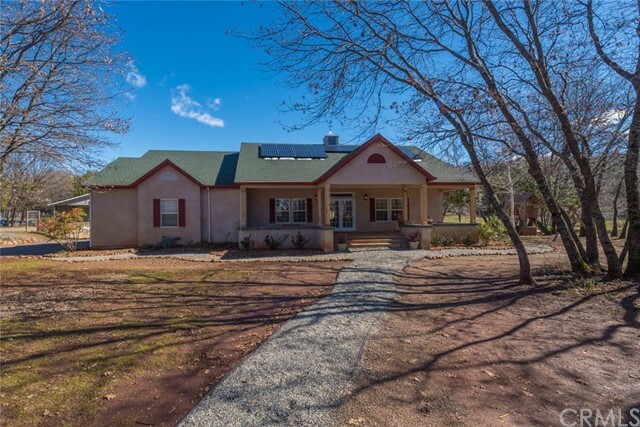 This homes features an open floor plan with a formal family room, separate living room, 3 bedrooms, 2 bathrooms and an office. 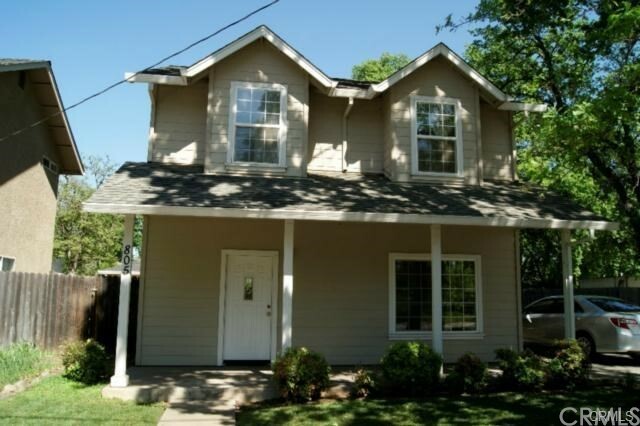 It has a large master bedroom with a lovely Jacuzzi tub in the master bathroom. 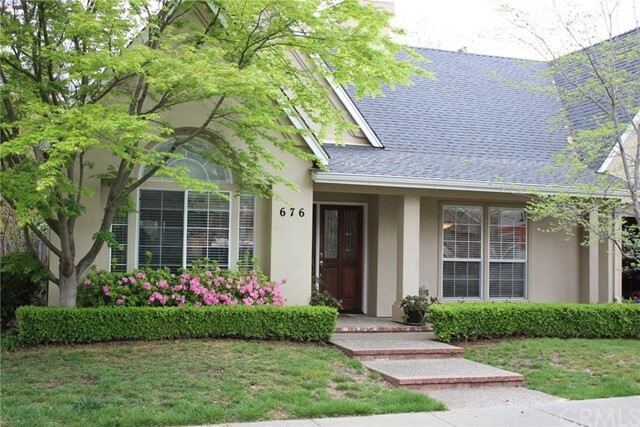 Listing courtesy of Lori Akers from Parkway Real Estate Co.